The rehabilitation Center is amazing! if you got here it's because you wanted to see monkeys, and this is a perfect place to watch Orangutans, so enjoy watching these animals in their habitat and you can learn more about the habitat how to orangutan survive. they so cute!! 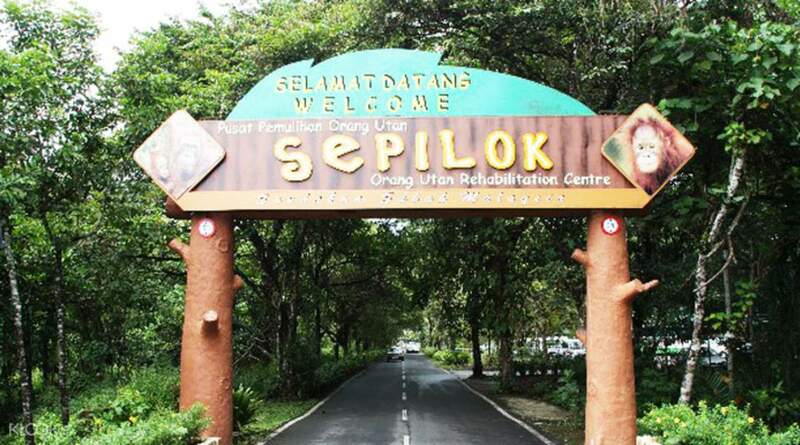 After a convenient hotel pick up to start off your day with ease, you'll meet some of the world’s most famous monkeys in their natural habitat, learn about their life and even participate in feedings at Sepilok Orangutan Rehabilitation Centre. Established all the way back in 1964, the center helps rehabilitate orphaned or displaced orangutans. The animals are not kept in captivity and can move about as they please, they are fed and nurtured and can then voluntarily return into the wild. 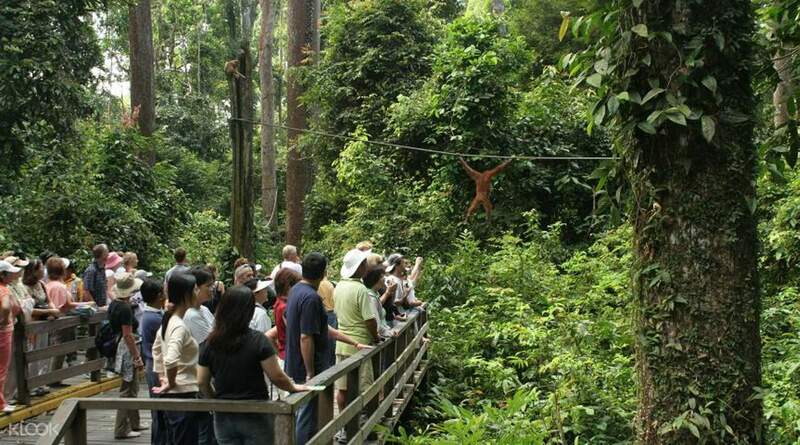 Walk through the magnificent dipterocarp forests that provide a natural habitat for orangutans and take plenty of pictures as they swing around in the trees, snack on milk and bananas and interact with each other. The 3 hour tour ends by dropping you off at your hotel once again. The rehabilitation Center is amazing! if you got here it's because you wanted to see monkeys, and this is a perfect place to watch Orangutans, so enjoy watching these animals in their habitat and you can learn more about the habitat how to orangutan survive. they so cute!! The rehabilitation Center is amazing! 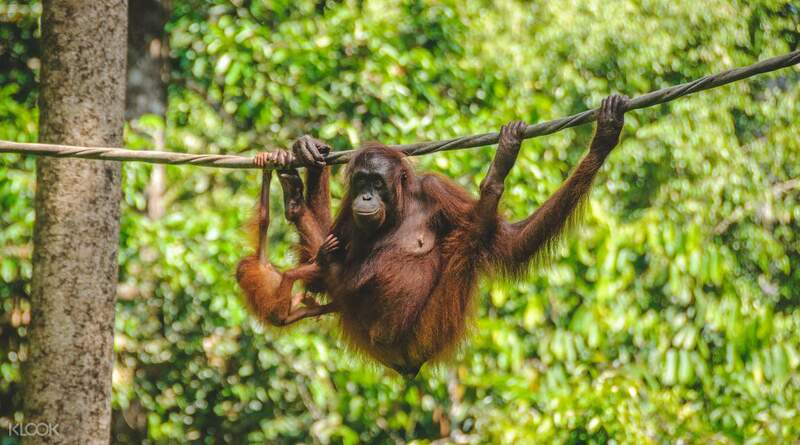 if you got here it's because you wanted to see monkeys, and this is a perfect place to watch Orangutans, so enjoy watching these animals in their habitat and you can learn more about the habitat how to orangutan survive. they so cute!! Great visit！Awesome place to see the Orangutan. Don't miss the feelings and get there early to be able to get a good view. Great visit！Awesome place to see the Orangutan. Don't miss the feelings and get there early to be able to get a good view.